Bring your open mind & an appetite to learn. Passion at CAKE is not optional, and neither is ambition. Both are needed to create cake, and we succeed because of one another. We are inspired by a shared love of the restaurant experience and a common drive to transform the industry. We aim to delight our restaurant through simple technology solutions to solve complex problems encountered in restaurants of all shapes and sizes. 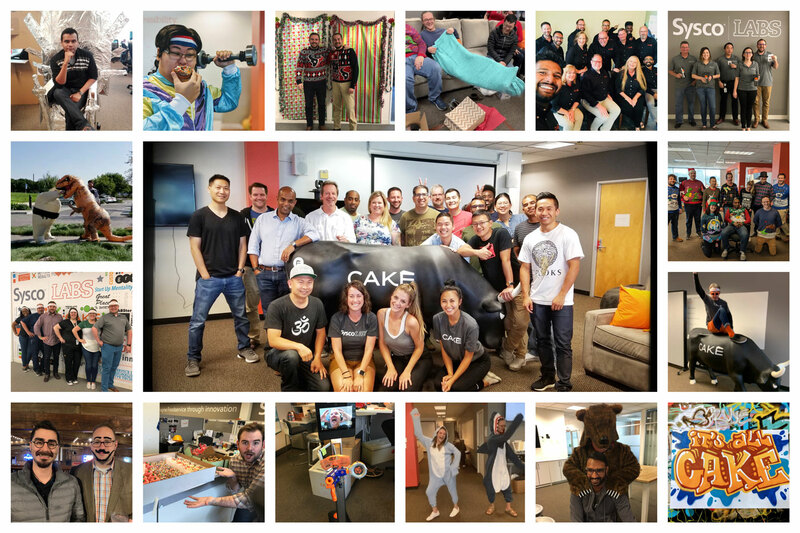 We’re a team of restaurant lovers and tech-types who find it easy to be ourselves and have fun together. We care about what we do, but it’s not about who gets credit or who trips along the way, so long as we’re always moving forward. We’re always looking to expand our team. See something below that gets your juices flowing?